Jett (Silken Windhound) | Canine Training<p>by Mystic Moon, Inc.
19 Double Qs, 611 MACH points! First Silken Windhound MACH in 2018??? Jett is a Silken Windhound, but looks a-little-like-a Whippet. 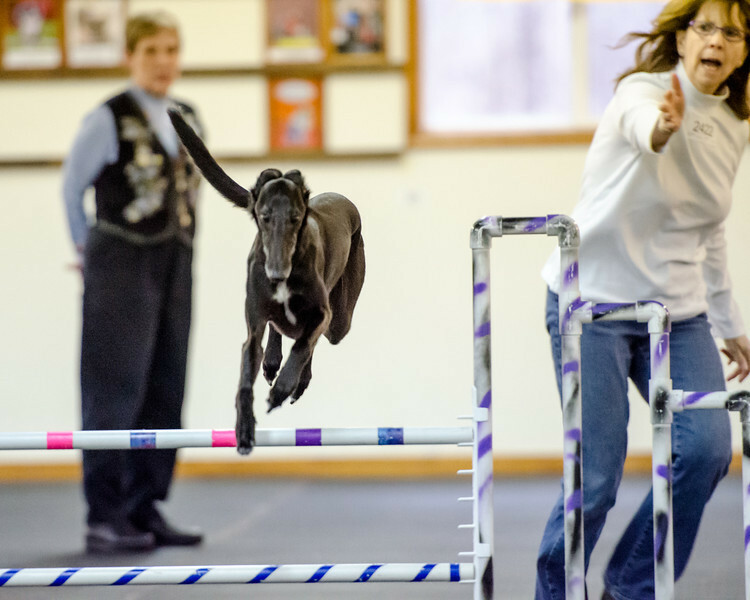 His obedience foundation is great, which is why his Agility Career is awesome. He is so consistent on every run. Rewards? Can be me smiling, praise, treats, running, jumping, or just me yelling “what a goooooood puppy you are”. 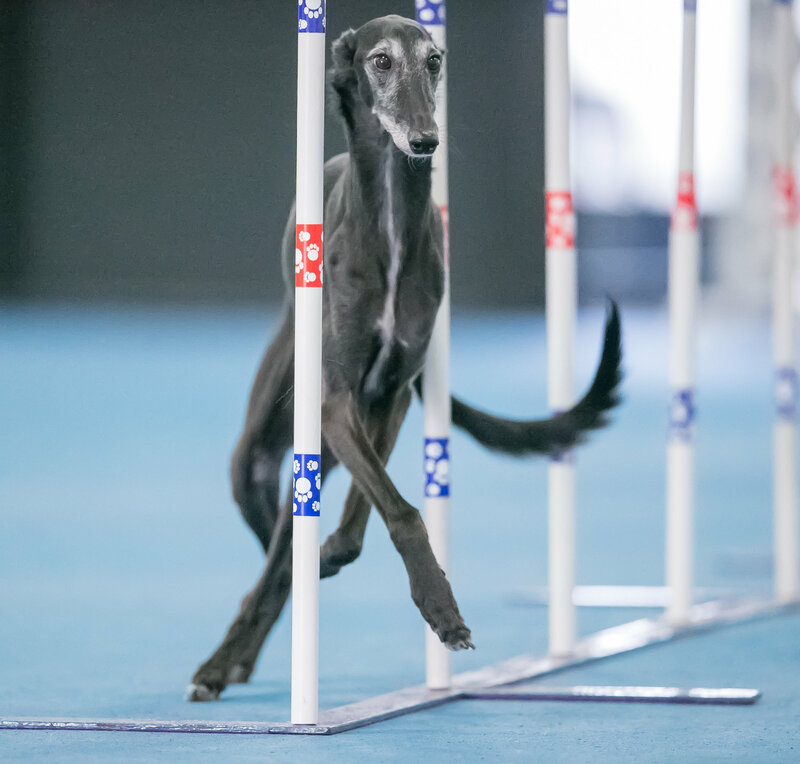 We're having a great time in AKC Agility, working our way to the top, if I can figure out how to keep up with “the Jett”. Or, learn how to drive him from way-y-y-y-y-y behind. Canine Training by Mystic Moon, Inc.